A mighty marketing firm that packs a big punch. 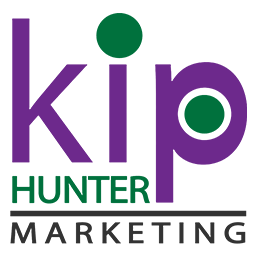 Kip Hunter Marketing is a full service brand marketing, advertising, public relations, social media and special events firm. At KHM, we strategically build brand awareness and create integrated campaigns which position our clients as best-in-class industry leaders. Our team of marketing, public relations, and creative design specialists employ an innovative, creative, and tactical approach which will bolster your brand, expand market share and increase your sales. We do amazing things in public relations, advertising, branding, creative design, social media, & web design for companies all around the country which helps brands stand out. Take a look at our amazing office. We are proud to have been located in this gorgeous Las Olas office since 2009. We are a full service brand marketing, advertising, public relations, social media and special events firm.